Specialised Orthotic Services will be exhibiting at Kidz Up North, 21st November 2013. 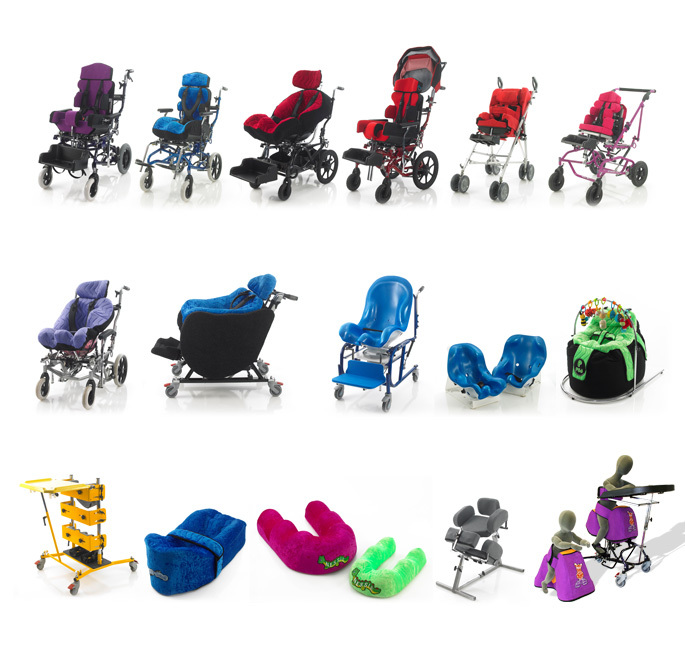 We will be bringing along our latest products, including the New Equipoise, P Pod, Nessie and a selection of our specialist wheelchair seating and wheelbases. Kidz Up North is one of the largest Free UK exhibitions, dedicated to children with disabilities and special needs, their families and the professionals who work with them. There are over 120 exhibitors registered for the event, offering free advice, information about funding and all of the products on offer. SOS will be demonstrating a select range of our products, so come and say hello to find out more.